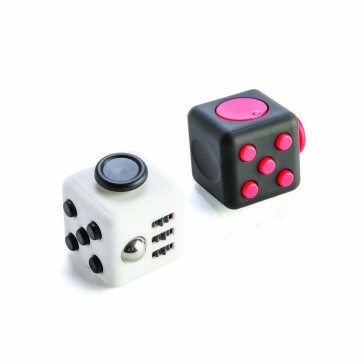 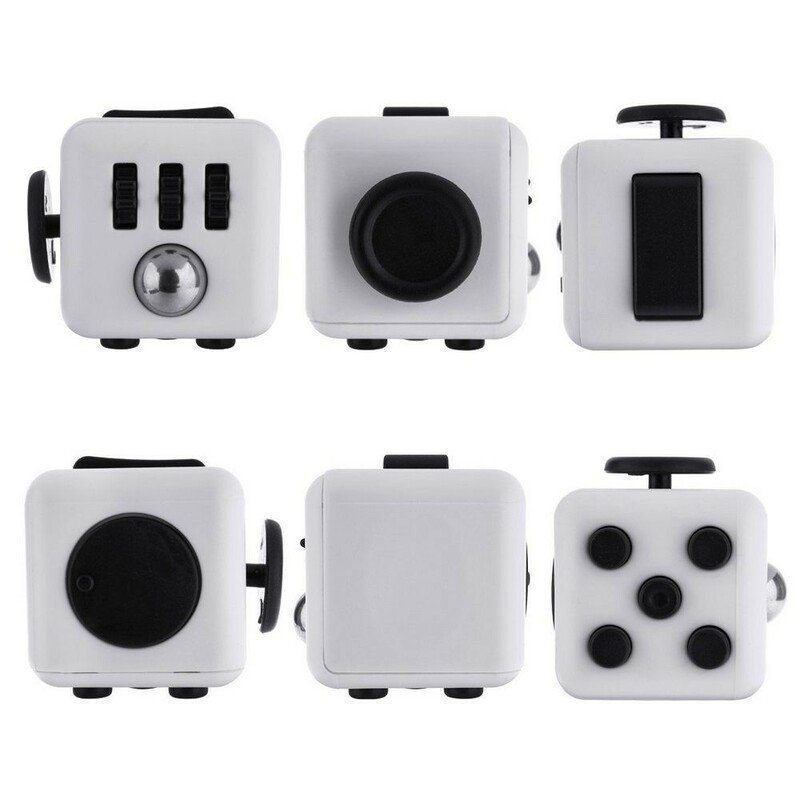 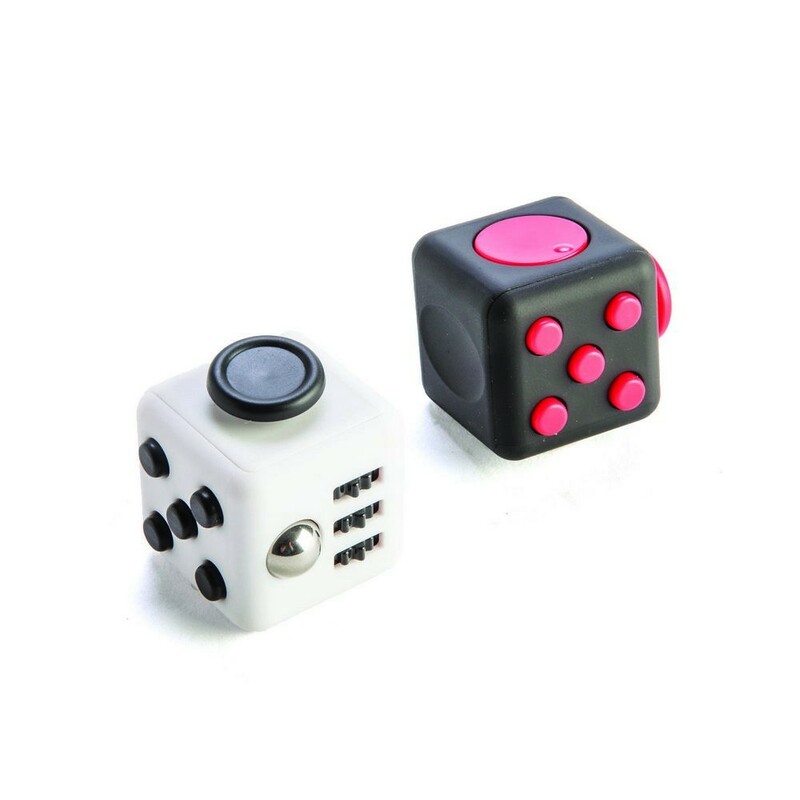 Keep Fidget Fingers handy anywhere you find yourself fidgeting. 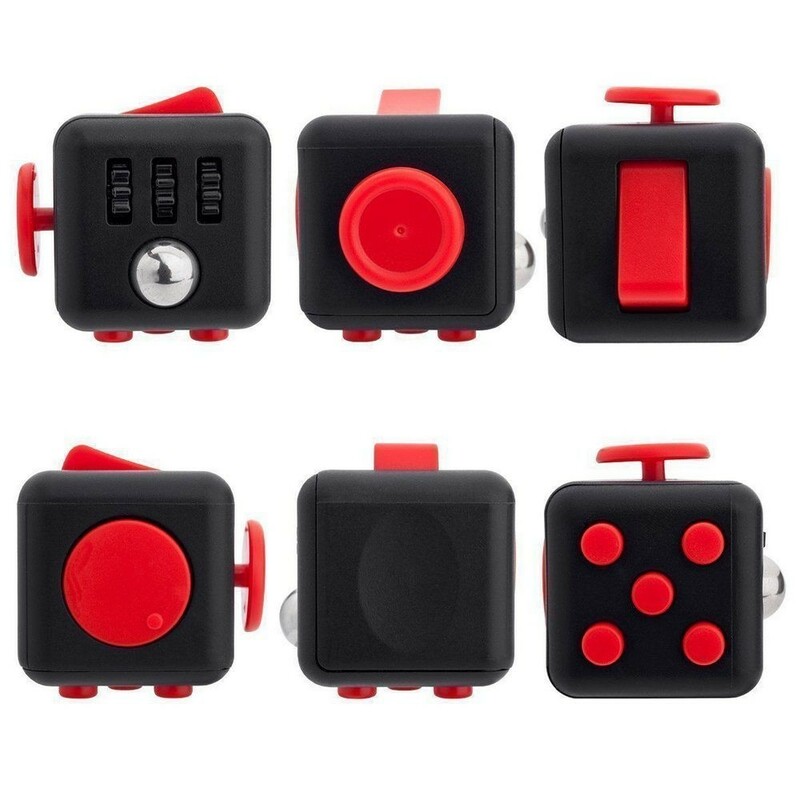 In a car or on a plane, In the classroom, at work, in the waiting room. 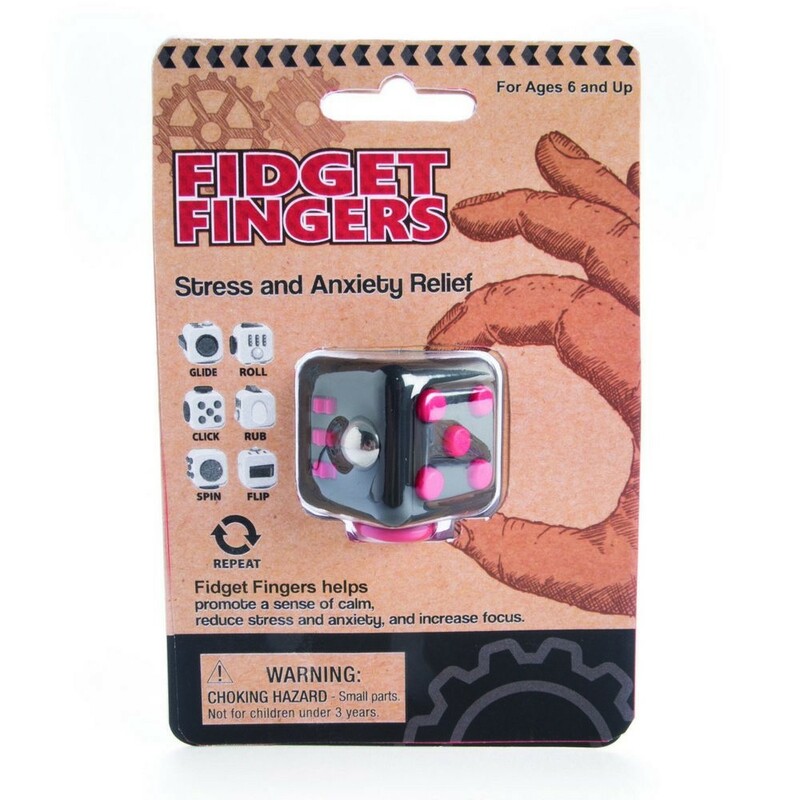 Take a deep breath and fidget away to calm your nerves. 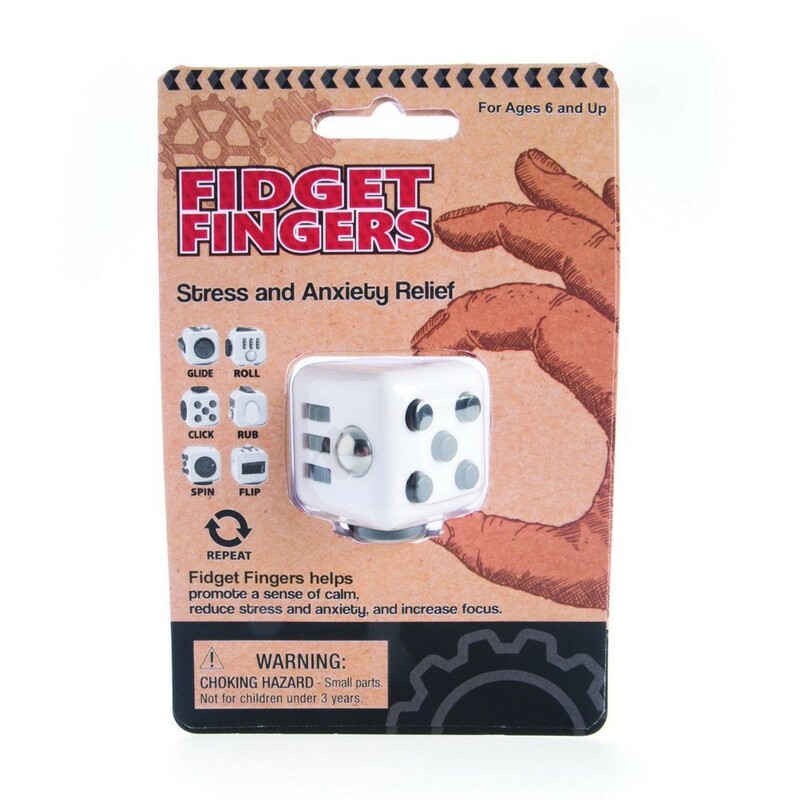 Warning: Fidget Fingers are highly addictive.